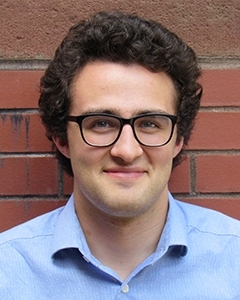 Sam joined ELI as a Research Associate in July 2018. His work includes supporting food waste reduction initiatives and facilitating a knowledge sharing program through which states share ideas regarding Clean Water Act implementation. Prior to joining ELI, Sam helped businesses and government agencies prepare for the effects of climate change with Climate Resilience Consulting, developed policy for the Forest Preserve District of Cook County, and cultivated local circular economies with Plant Chicago. Sam received a B.A. in Environmental and Urban Studies from the University of Chicago, where his senior thesis explored possibilities for greater incorporation of social equity concerns in urban climate adaptation projects.